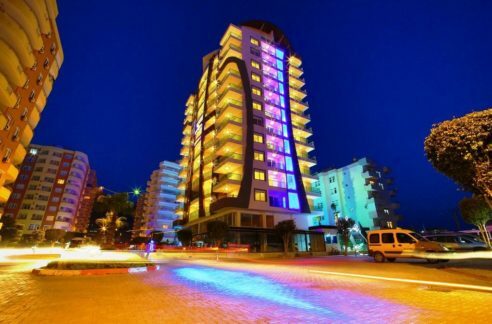 Modern and very stylish resort located in beautiful scenic surroundings on the outskirts of Alanya city in the popular and highly developed area called Cikcilli. Here you can find all the major shopping centers such as “METRO”, “KIPA” and “Alanyum”. 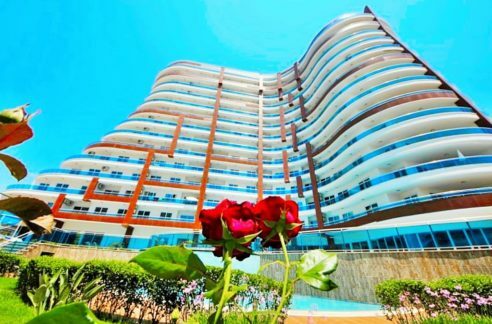 The neighborhood has many convenient advantages such as fresh fruit and vegetable markets once a week, easy access public transportation to the city center and always locally life and labor which makes the area very vibrant and attractive. 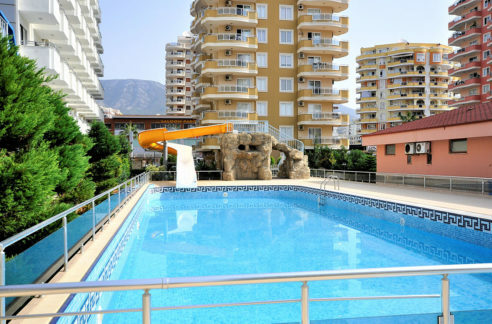 Sandy beaches, the Mediterranean Sea and very good shopping possibilities are within walking distance from the complex. 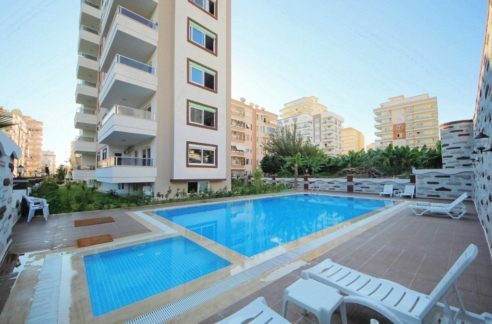 Extremely modern apartments build in high quality with beautiful details and special features such as the possibility of selecting modern colors for framework, doors and kitchen in order to give the apartment you very own personal touch. Modern bathrooms with glass doors, timeless kitchen and bath faucets, led lighting and high gloss woodwork. A very beautiful and modern way of living.